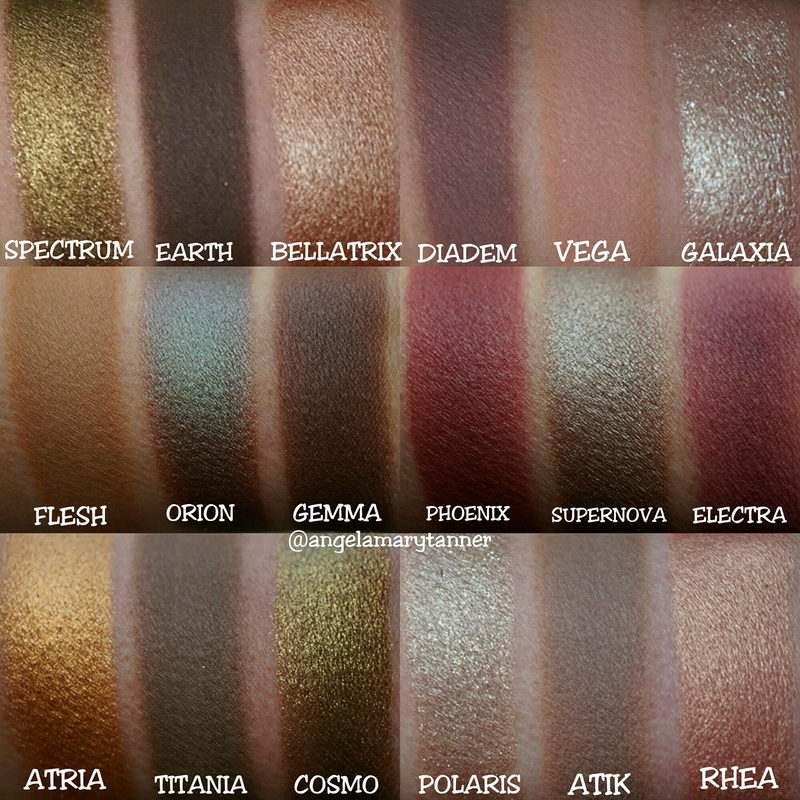 This palette is absolutely breathtaking but since it’s so ridiculously expensive ($169), I want to do a thorough review and actually use every color on my eyes (I used about half of them today). The review will definitely be up tomorrow but in the meantime, it’s available for purchase at BEAUTYLISH and SEPHORA and it is limited edition. The colors are absolutely breathtaking! 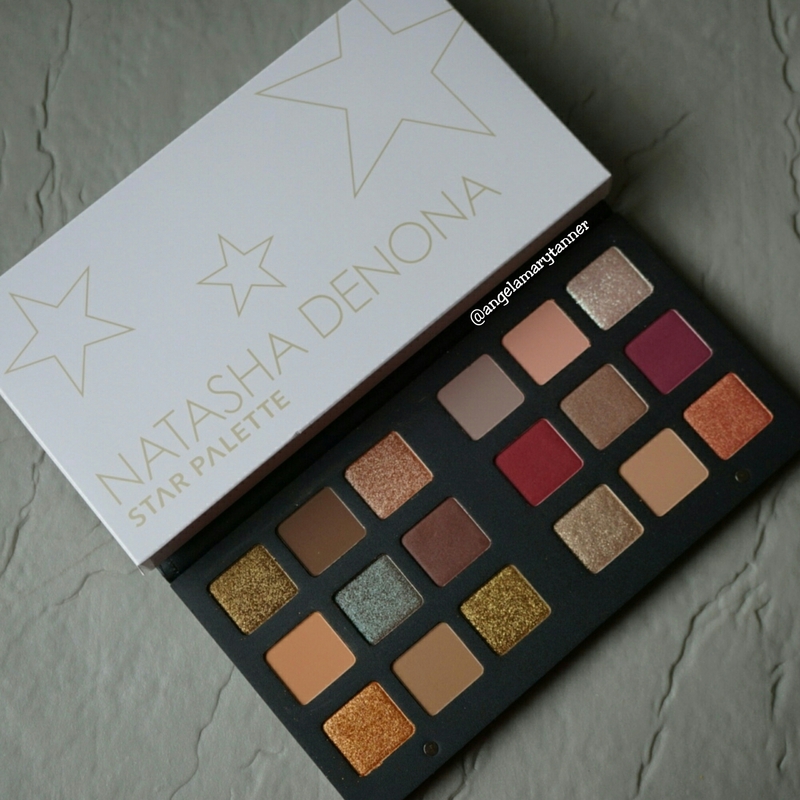 I like that this ones formula is different from her last palette and doesn’t have talc that I hate in makeup.